The Ulefone Armor was a budget-conscious rugged smartphone that didn’t sacrifice too much in the way of specs and was one of our top rugged smartphone picks. Now Ulefone is introducing the Armor 2 with significantly upgraded specs and a still affordable price. 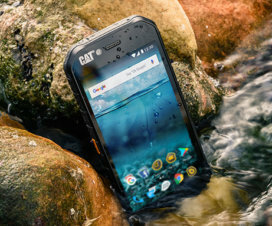 Like the original Armor, the Armor 2 has an IP68 rating meaning it is dust, dirt, and sand-proof and can withstand submersion underwater to a depth of 1.5 meters for one hour. 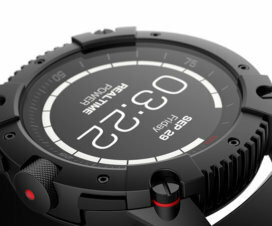 The Armor 2 is built to offer superior water resistance. Waterproof adhesive tape and film, sealed rings, and a high-density macro-molecule coating protect vulnerable parts of the phone, while key junctions are held firmly in place by screws. 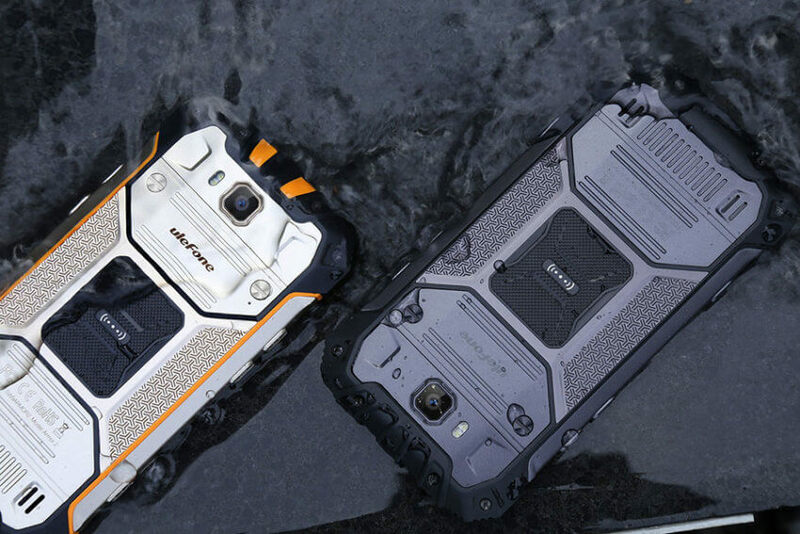 The casing is also very rugged and shock-resistant, built with TPU, glass fiber reinforced polycarbonate material, and metal. 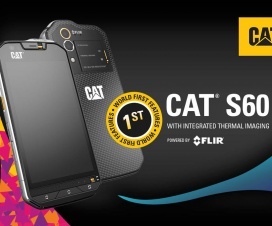 The phone is resistant to cold and heat with an operating range of -40C° to 80°C. The Armor 2 increases in size and resolution to a 5-inch FHD (1080p) screen with Corning Gorilla Glass 3. The phone is powered by an octa-core MediaTek Helio P25 2.56GHz CPU running Android 7.0 Nougat, and is also equipped with a Mali-T880 GPU. 6GB of RAM and the 64GB of internal storage round out the impressive base specs. Other features include a front fingerprint sensor (which has so far been a rarity on rugged phones), 4700mAh battery with quick charge, 16MP rear camera, 8MP front camera, and LED notification light. 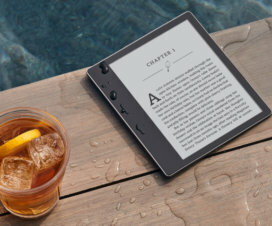 The phone is 4G LTE-compatible with a dual nano sim slot and a USB-C charging port. Other communication features include NFC, 802.11a/b/g/n 2.4G/5G Wi-Fi, and Bluetooth 4.1. The Armor 2 measures 159 x 78.3 x 14.5mm and weighs 270 grams. 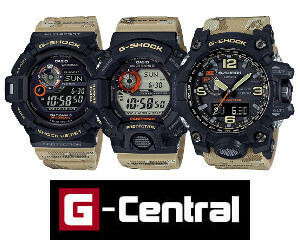 It is available in two color schemes, dark gray and golden. The Ulefone Armor 2 has a retail price of $299 which puts it in the budget range. It is a big upgrade from the first Armor model and offers a lot of value at this price. This is a phone that is powerful enough to serve as a main phone, yet tough enough to be used for hazardous work, outdoor recreation, and adventurous travel. 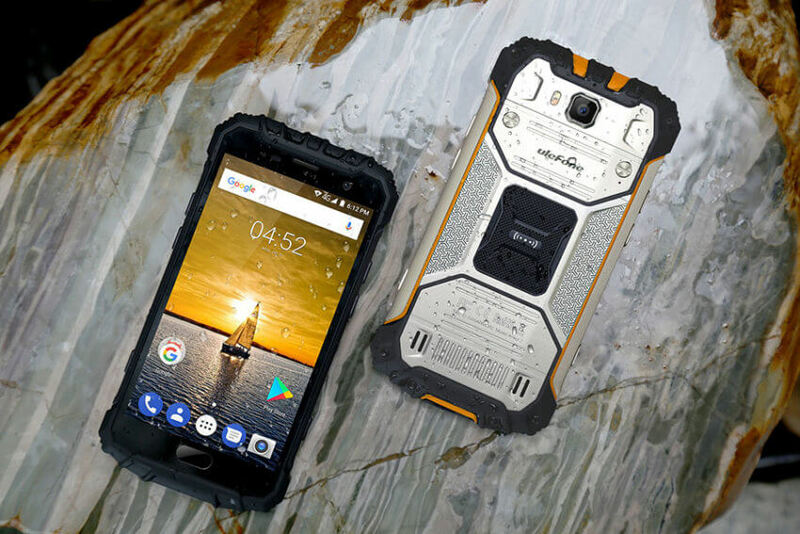 The Ulefone Armor 2 continues the line’s tradition of ruggedness, performance, and affordability and is one of the top choices in the rugged smartphone niche.